Top: Nadia Odlum photographed by Document Photography. Anthony Hodgkinson is a Sydney based artist who utilises photography to record his physical interaction with the landscape. Hodgkinson’s works challenge photography’s ability to act as a multi-sensory experience by visualising the artist’s physicality within the landscape as he embeds nature in his photographic practice. Anthony Hodgkinson has allowed nature, in particular a hidden waterfall in Sydney’s north, to mark its presence on the surface of the photograph in order to capture the substance of the landscape. 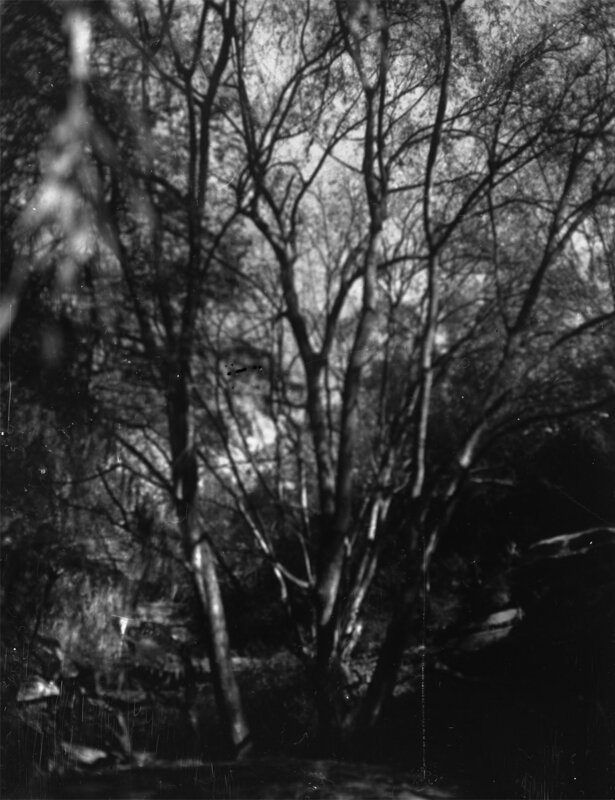 Hodgkinson treats the exhibited photographs as evidence, a record of his experience within the landscape. The artist has allowed nature to involve itself within his practice by processing the negatives within the landscape itself. In exposing the film to natural elements, Hodgkinson has allowed traces of water from the rushing waterfall to re-configure the photograph. Processing the negatives onsite ensures that the marks of the waterfall remain present on the surface of the work, resulting in an image that provides the viewer with a sense of experience of the landscape, rather than an image of it. In this way, the artist is able to document moments of violence, tranquillity, and visualise the roaring sounds of running water as a way of inviting the viewer to sense the landscape, as opposed to reflecting on the surface level image. Since completing his Maters of Fine Art at the National Art School in 2017, Anthony Hodgkinson’s works have been selected for a number of prizes, including the Robin Gibson Gallery New Talent exhibition. He has also been included in a number of group shows in both Sydney and Berlin. As well as practicing photography, he also held a directorial position at the ES74 Gallery in Alexandria, Sydney, from 2015 until 2018. Nadia Odlum is a Sydney-based artist who works with site-specific installations to challenge the audience’s awareness of their own perception. Odlum is interested in creating discernibly difficult works of art as a way of understanding and challenging theories of perception and cognition within the viewer. The artist does this by utilising different materials within the same work to deliberately abstract and disrupt the viewer’s navigation of the space. Odlum seeks to connect the navigation of physical spaces, of vision and movement, with the body and how challenges in perception can impact the individual. She works with various materials in conjunction with and against each other to confound the perception of the viewer. Standing three-dimensional objects are traced by the viewer to two-dimensional lines along the wall and floor, creating an illusion of shifting depth that affects our sensorimotor capacities and impacts our feelings within the physical space. 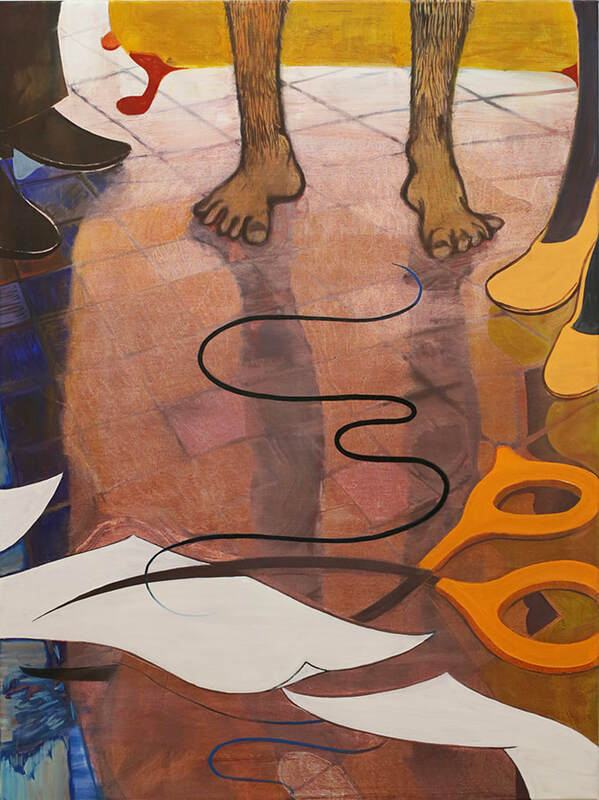 Odlum’s work sets up a connection between perception and the lived experience of the moving body as the viewer is forced to confront the space in a uniquely individual way. In this sense, each person will have their own engagement sequence and idiosyncratic perceptual experience as enacted by the artwork. Nadia Odlum received her Bachelor of Fine Arts at the National Art School in 2012 and completed her Master of Fine ASrts (by research) at the University of New South Wales, Art & Design in 2016. She has gone on to be the recipient of multiple awards and residences, as well having exhibited in Sydney, Melbourne, New York, and Paris. 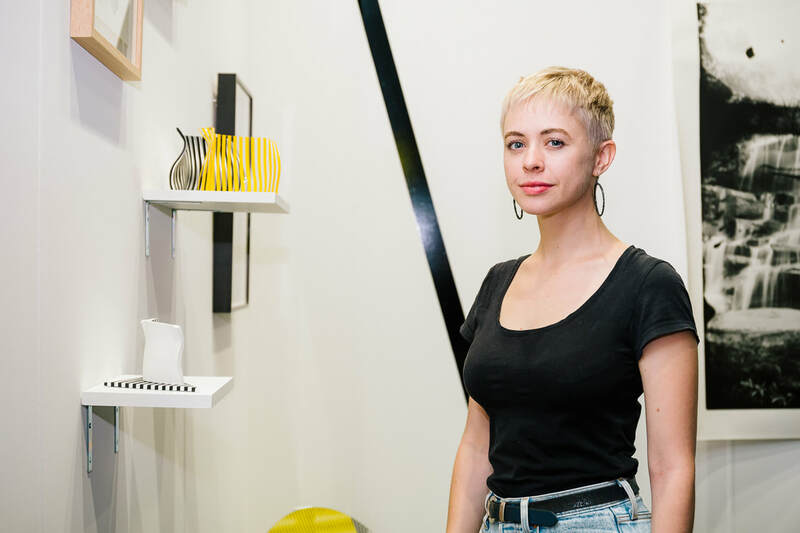 In 2015 she was a resident at the Cité Internationale des Arts in Paris, in the Art Gallery of NSW’s Moya Dyring Memorial Studio, and was given the Dyason Bequest to fund this time abroad. In 2016 she was a resident at Parramatta Artists Studios (PAS) in Sydney. During June and July 2018, Odlum was Artist in Residence and the Education Fellow at the Wassaic Project in New York, where she was collaborating with dancers and choreographers in residence to devise a new program for children that explores signs, symbols and movement in the urban environment. Odium has also received public commissions, and her work is held in both private and gallery collections in Sydney and New York. Susan Andrews lives and works in Sydney, she is an abstract artist whose painting practice has affinities with sculpture and architecture. 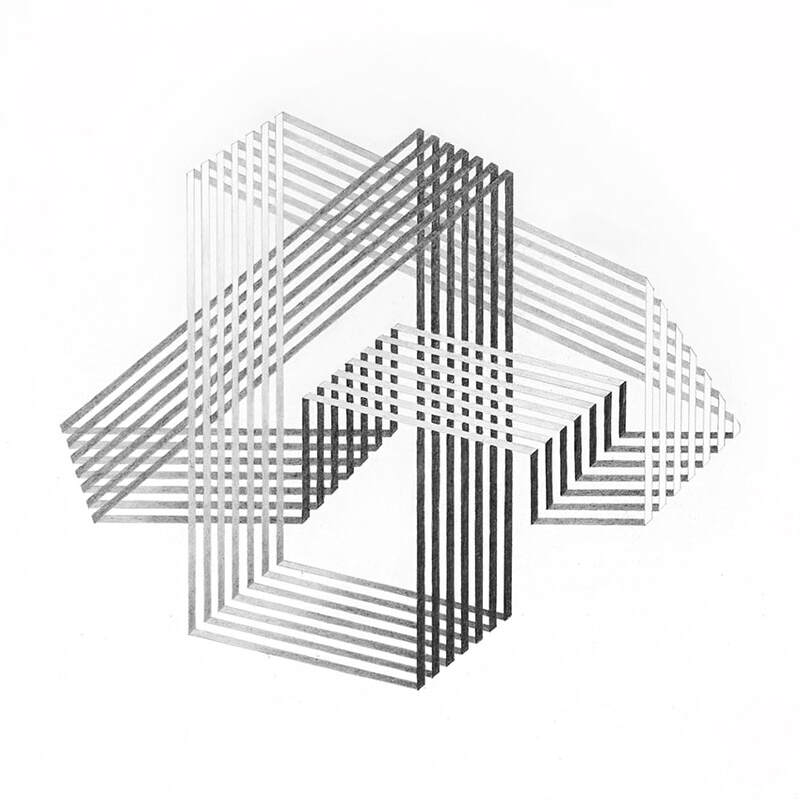 Andrews work is informed by her interest in geometry and mathematics and the systematic organization of space. These ongoing interests are reflected in her use of irregularly shaped works that on first viewing appear awkward or misshapen. Through her painting practice, Andrews seeks to question the conventional notions of abstract painting and how our contemporary perceptions and response to the formal elements of painting has shifted, allowing for different forms of experience and representation to be present in the developed work. The body of work for this exhibition aims to convey the strangeness of our time, to evoke the sense of imbalance in our cultural and physical perception. Through juxtaposing irregular shapes and the application of contrasting colour these works aim to evoke forms teetering on the edge of being both familiar/unfamiliar, similar/dissimilar to that which is known, felt or seen before. Susan Andrews has been exhibiting work for over twenty years in both commercial and artist-run spaces, whilst also being included in major cultural exhibitions and art prizes, such as the Grace Cossington Smith Art Award, the Dobell Prize for Drawing, and the Sulman Prize. Andrews has undertaken artist residencies at Bundanon Trust (2005), Beijing (2008), Paris (2000, 2006, 2016) and Sydney Non-Objective 2016. Henry Curchod​ is an emerging artist working in painting and drawing. His practice promotes a playful perspective of the modern human condition characterised by graphic figures interacting with surreal places. Often with dark or satirical undertones, the works present a fascination with the nuance of human gesture and its delicate symbolism. Curchod works only from preliminary sketches of his imagination to create short narratives built around everyday experiences to highlight aspects of human interactions that he finds complex and frustrating. In the body of work for this exhibition, Veils, Curchod toys with the notion of futility in daily life and welcomes the viewer into a new world that is shaped by a reserved palette. Painting from his imagination, the artist attempts to create a quixotic dreamscape that illustrate the obvious unrealistic relationships the subjects have to one another. Curchod intentionally distorts painterly techniques of texture and composition to create a distinct visual language. 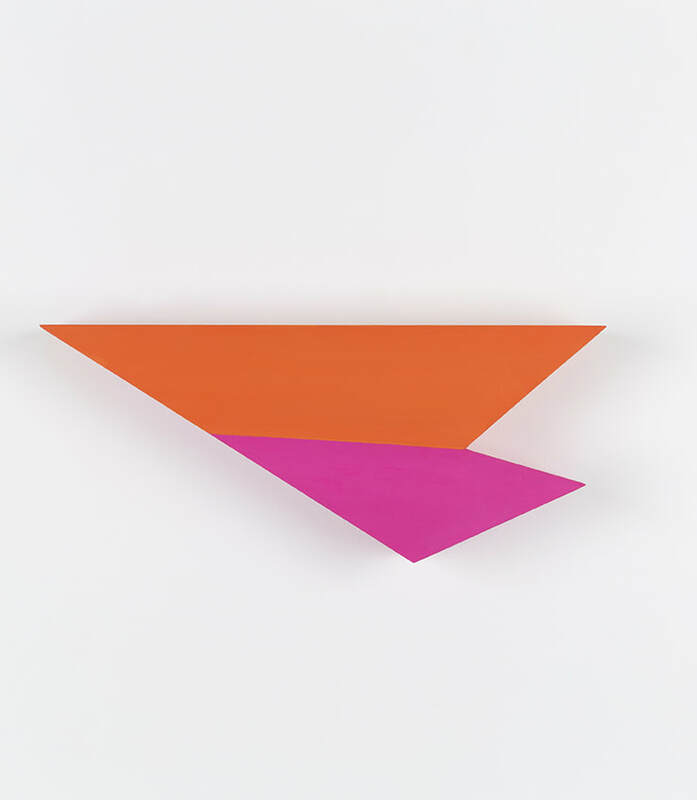 The artist doesn’t follow traditional rendering but rather may flatten an object or space in order to translate an object’s essence into paint. 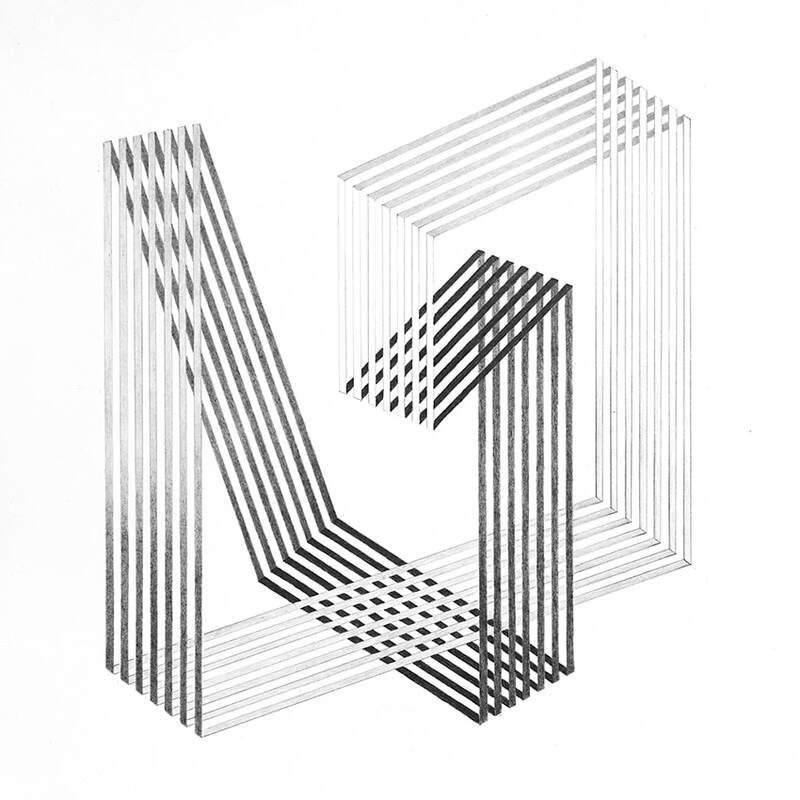 This is exemplified in the exhibited work, that features little perspectival accuracy in favour of depicting the action of the object as opposed to the object itself. This effect, for Curchod, becomes a metaphor that opens the possibilities for interpretation by the viewer who can utilise the artist’s imagination as well as their own internal symbolism to interpret the scene. 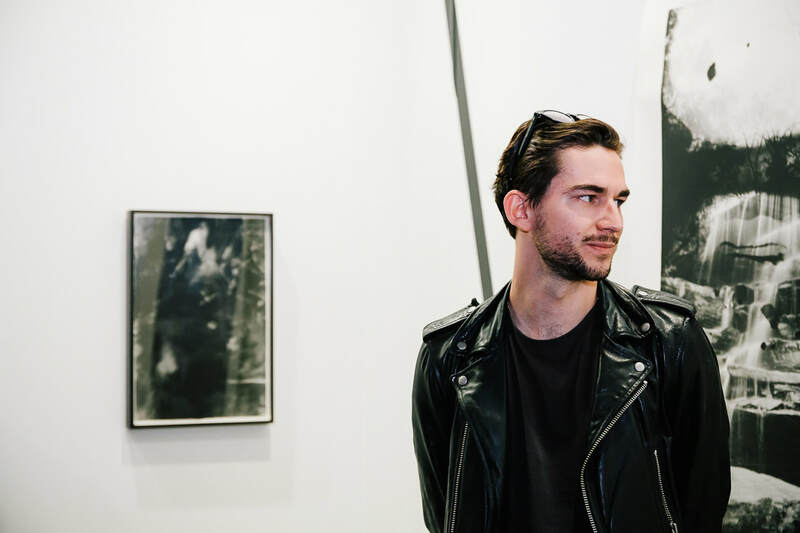 ​ Henry Curchod received his Bachelor of Fine Arts from the College of Fine Arts, UNSW, in 2014, and since then has gone on to exhibit in a number of group and solo exhibitions as well as receiving a number of awards, such as the Mosman Art Prize, the Belle Magazine Art Prize, and the Fortyfive Emerging Art Award.